Technology is a driving force in business today. As technology progresses, so does the ability for companies to expand into a wide variety of markets. Being online is no longer a convenience - it's a requirement. Companies need the ability to share data between users and communicate between different types of systems as well as manage their networks, servers and workstations. CEJ can help. CEJ specializes in network design and implementation; everything from a small office peer-to-peer network up to multi-site, multi-domain networks, including site-to-site connectivity. Each network is designed to fit the customer’s requirements as well as into the customer’s budget. 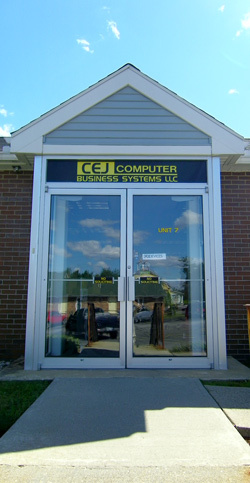 CEJ offers a wide variety of system management solutions designed specifically for small-to-medium size companies.